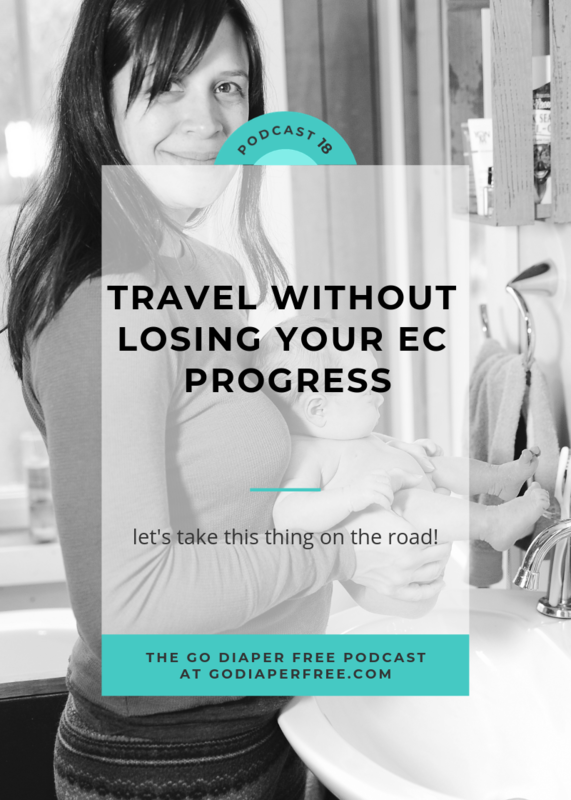 'Tis the season for traveling...and this means traveling with our babies and making EC during the holidays easier for you. ECing while traveling away from home, whether domestically or internationally, doesn't have to be difficult. In fact, it can often go much more smoothly than EC at home does! 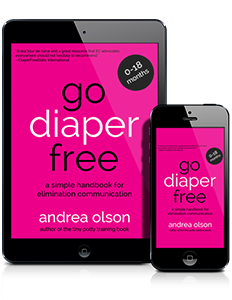 Take a listen to this episode for 15 wonderful tips on how to travel while pottying your baby (instead of depending fully on diapers) and making it a diaper-free vacation. Right click here to download the MP3 or click the play button above to listen to the full episode. Do you have any EC travel tips? Do share with us in the comments below.